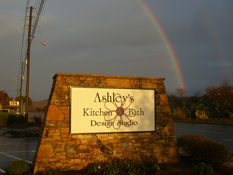 Welcome to Ashley's Kitchen & Bath Design Studio! Ashley’s Kitchen & Bath Design Studio is passionate to serve our clients by professionally informing you of the best design options, so you can trust us to turn your dreams into life. 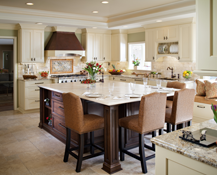 Ashley's Kitchen & Bath Design Studio of Black Mountain, NC offers aesthetic, affordable, functional designs and quality cabinetry for any room in your home. We pride ourselves on the relationships we have established over the years with homeowners, interior designers, architects, and builders. Our experienced design staff is dedicated to creating that “special” look which meets your needs, desires…and lifestyle. Serving Black Mountain, Swannanoa, Asheville, Fletcher, Lake Lure, Lake James, Marion, Hendersonville, Waynesville, Weaverville, Burnsville, and other areas in Western North Carolina.